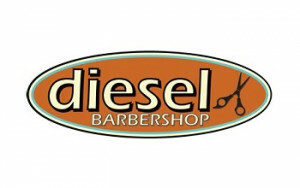 Diesel Barbershop is the result of a 20 plus year journey that included feathered hair, mullets, goatees and faux-hawks. 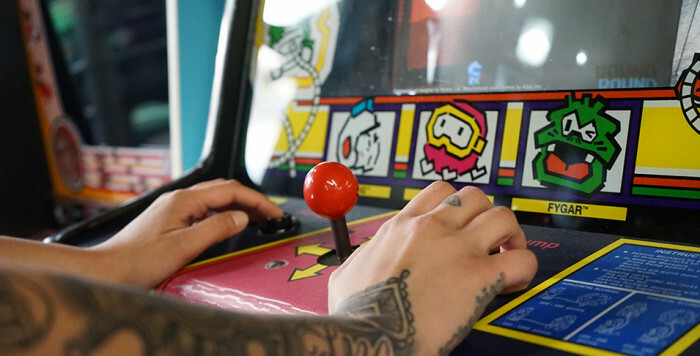 Founder Shayne Brown created Diesel Barbershop to rebuild the old-school barber shop as something better, resulting in a man-cave for haircuts that is part barbershop, part salon, part old school record store and part arcade. 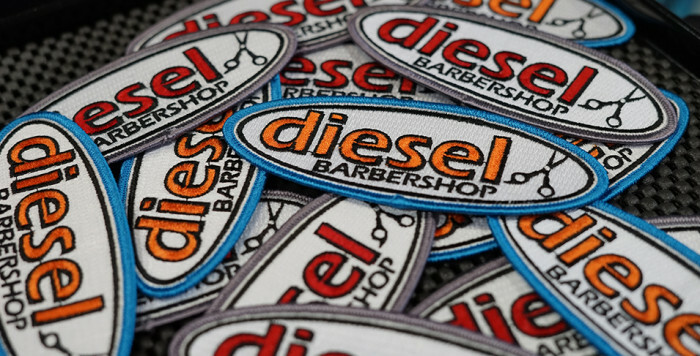 The first Diesel Barbershop opened in 2011 near San Antonio, Texas and has grown to 6 shops in 6 years. 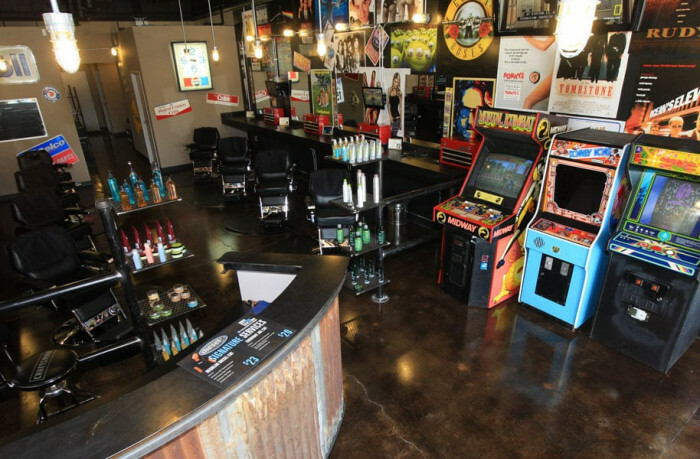 Business is booming at Diesel Barbershop, and demand is high. 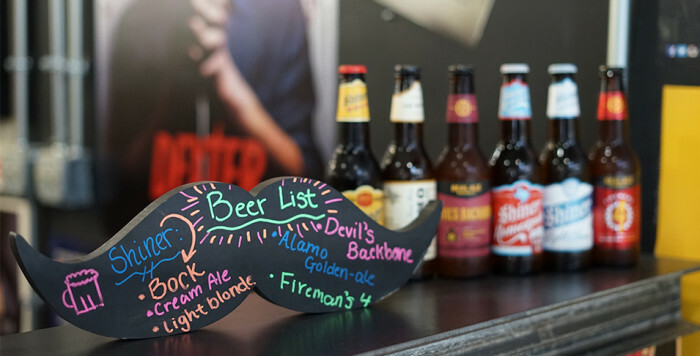 Customers make appointments Monday through Thursday, while the weekends are reserved for walk-ins. This system keeps the chairs full all week while the staff keeps the party vibe going. 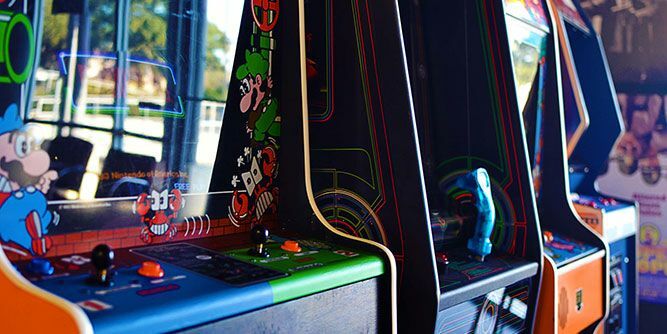 As a Diesel franchise owner, you'll be able to offer customers a cool old-school vibe with killer music, card games, arcade games, sports on the TV, and ice-cold beer from local breweries. 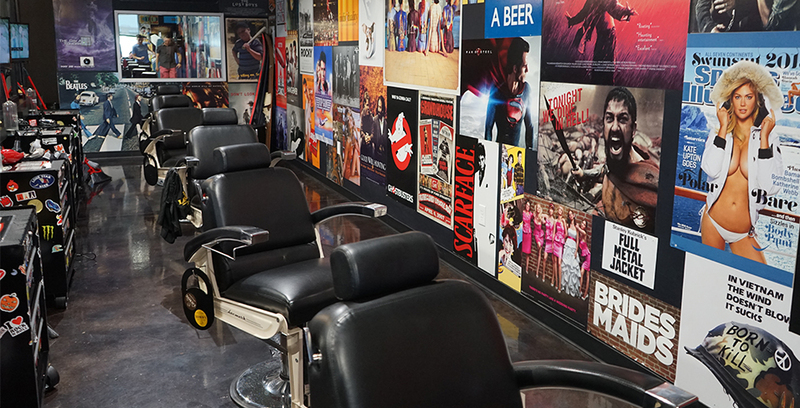 Diesel Barbershops offer more than just haircuts and shaves. 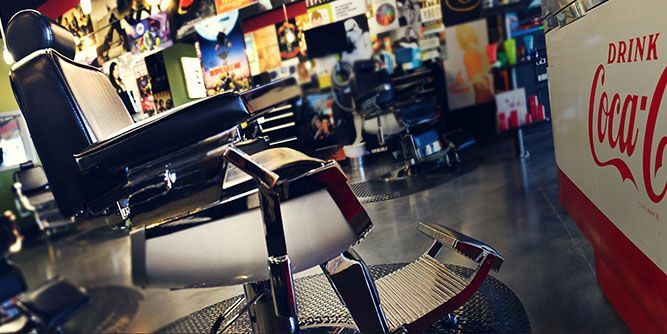 Your shop will offer a full range of grooming services for today's modern man, including beard trims, gray hair coloring, scalp massages, and shoulder massages. 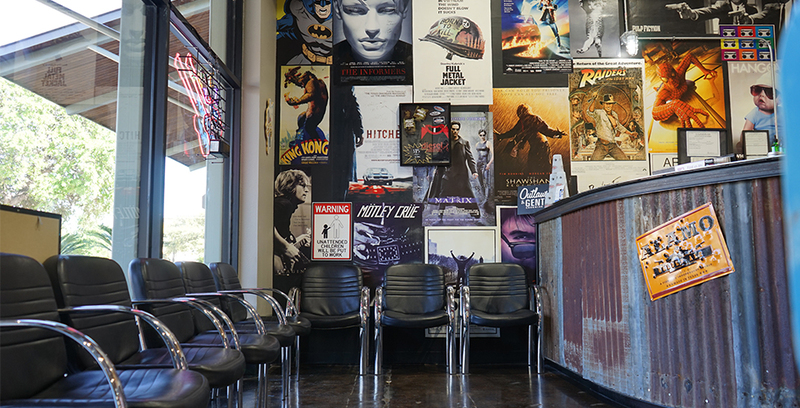 The manly atmosphere without whining kids or petty gossip makes getting your haircut a pleasurable and comfortable experience. 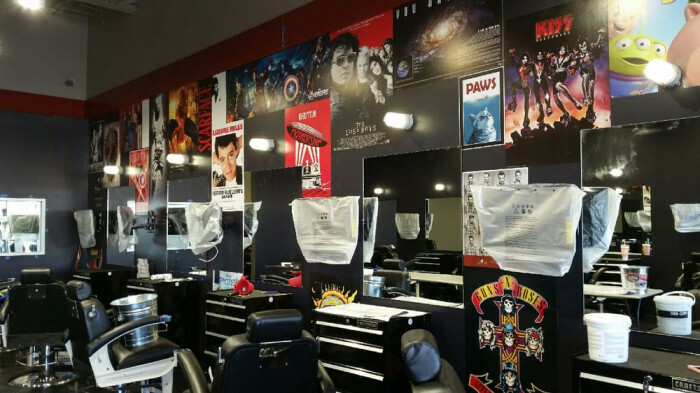 This isn't your mom's fancy styling salon, and that's what keeps customers coming back for more!